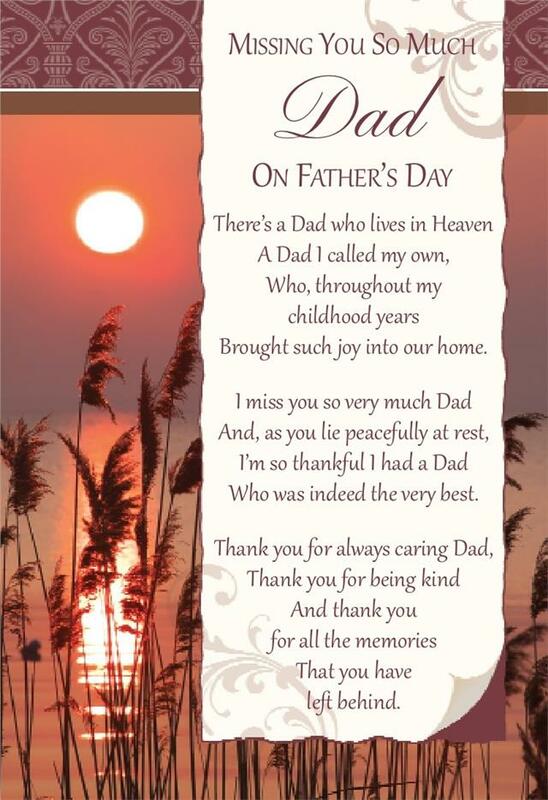 Every Father’s Day is hard to think about all the things I have not been able to share with my dad. I love watching my husband be a dad. Between his coaching duties and the time he spends playing and teaching our kids. He is just a good dad. He is a lot like my dad was. I enjoy seeing that. I just miss my Dad. He gave great Hugs! I really miss that! So, I hope you all had a great Father’s Day! If you have a Dad whobgives good hugs take an extra for me please. 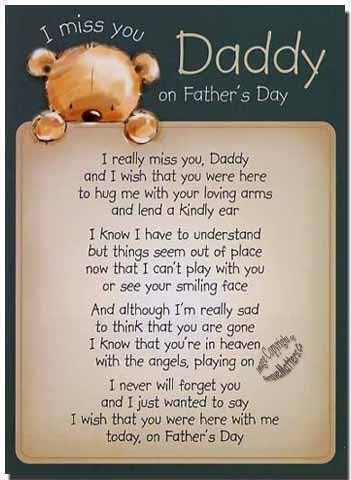 Don’t wait until next Father’s Day to call him or spend time with him again!